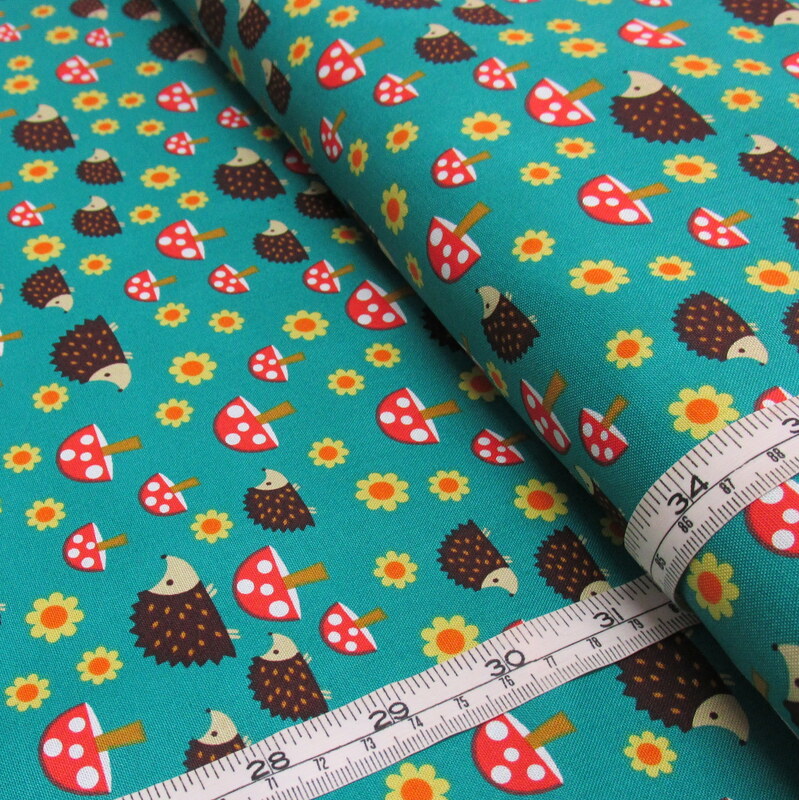 pay monthly to build your fabric stash with gorgeous designer cottons. You'll be rebilled on the 7th of each month. Pay for three months of fabric in one go and have it delivered monthly. You'll be rebilled in three months time. 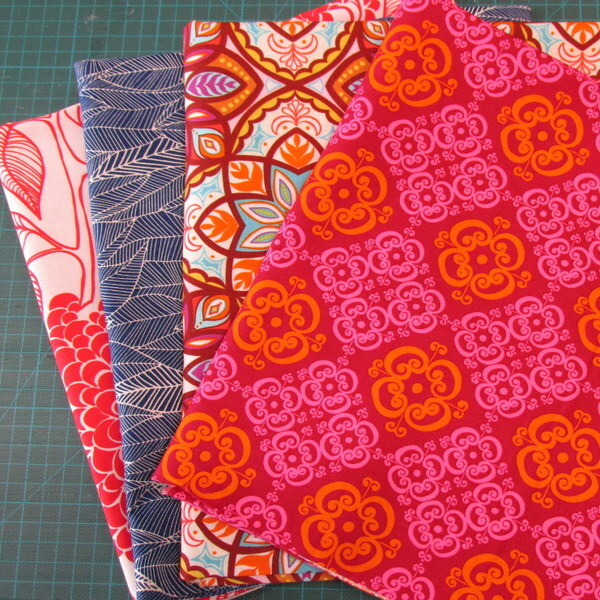 Pay for six months of fabric and have it delivered monthly, perfect as a gift. A whole years worth of fabric deliveries.